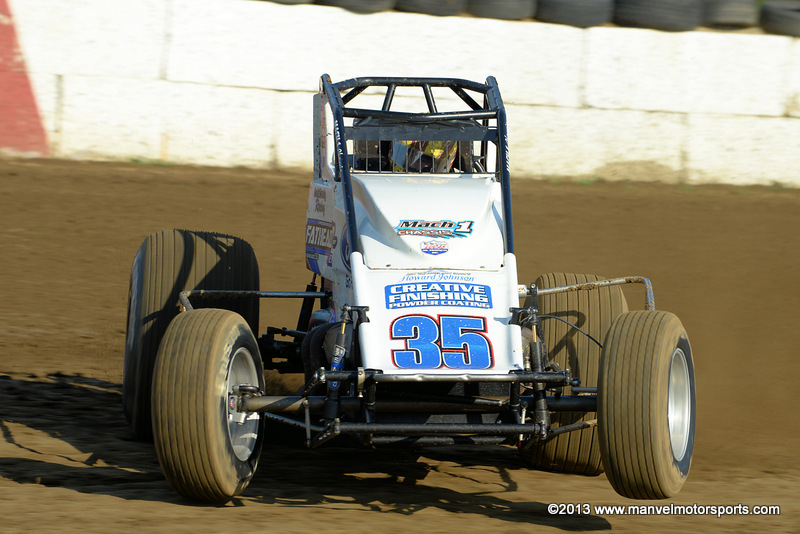 Mark Smith at Terre Haute on 17 July 2013. 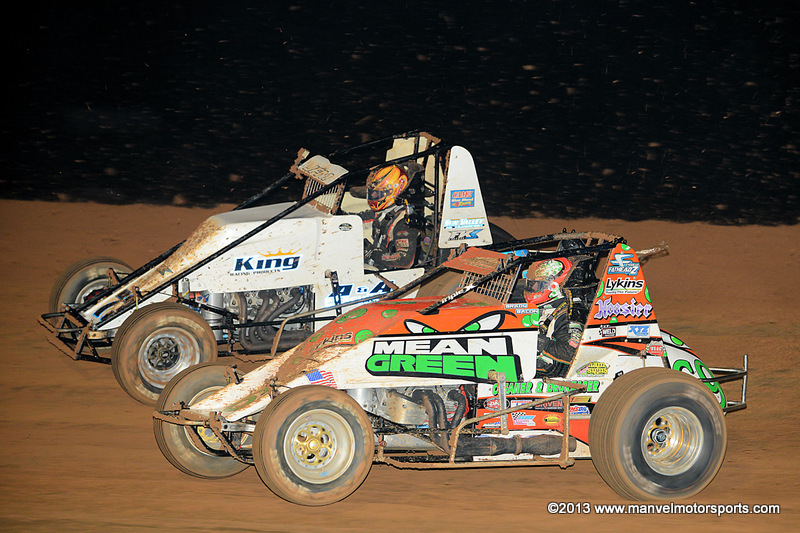 Shane Cottle and C.J. 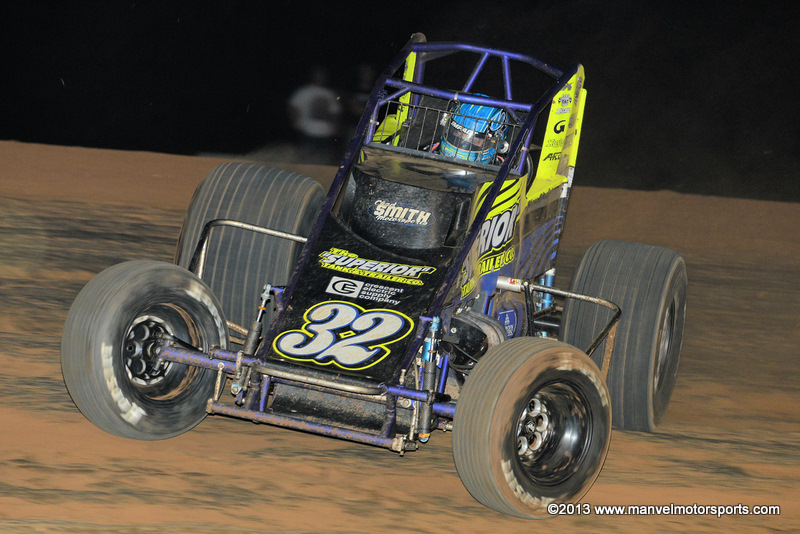 Leary at Lincoln Park Speedway on 18 July 2013. 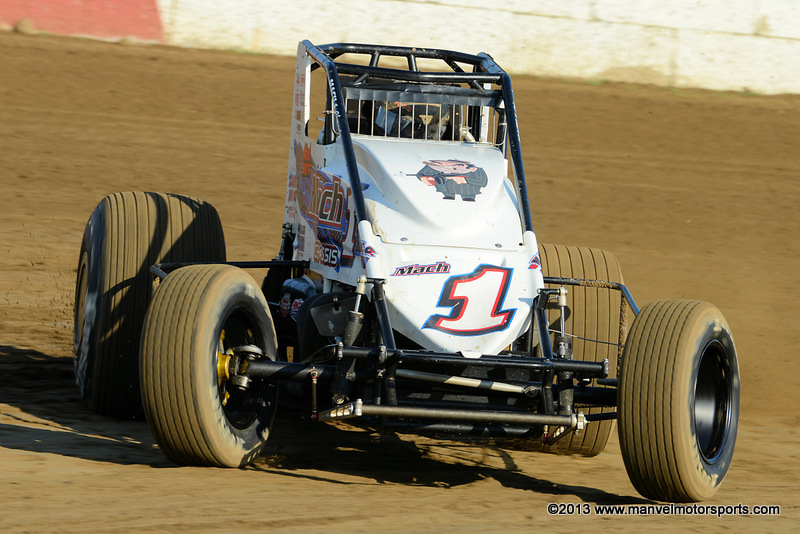 Brady Bacon and Ryan Bernal at Bloomington on 19 July 2013. 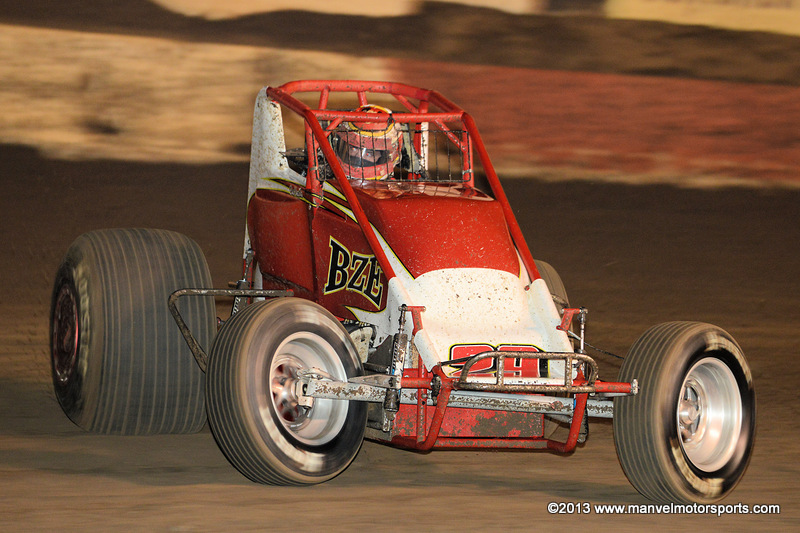 Bud Kaeding at Perris on 30 October 2013. 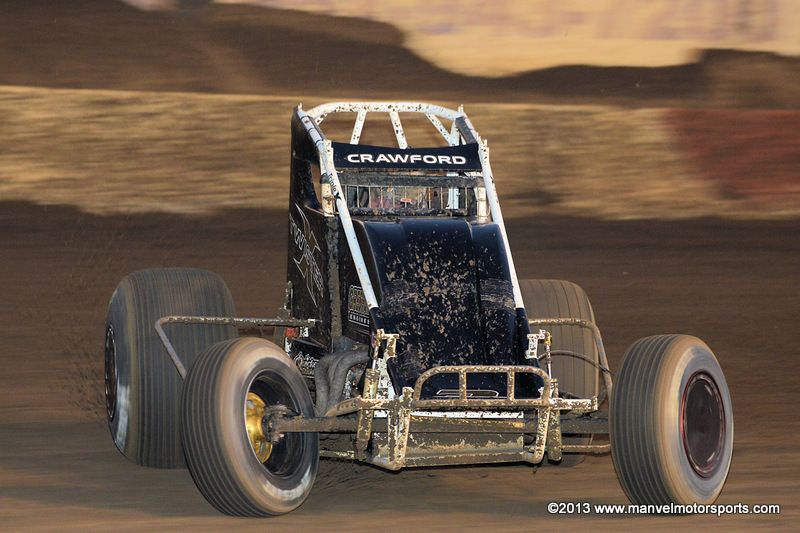 Jimmy Crawford at Perris on 31 October 2013. 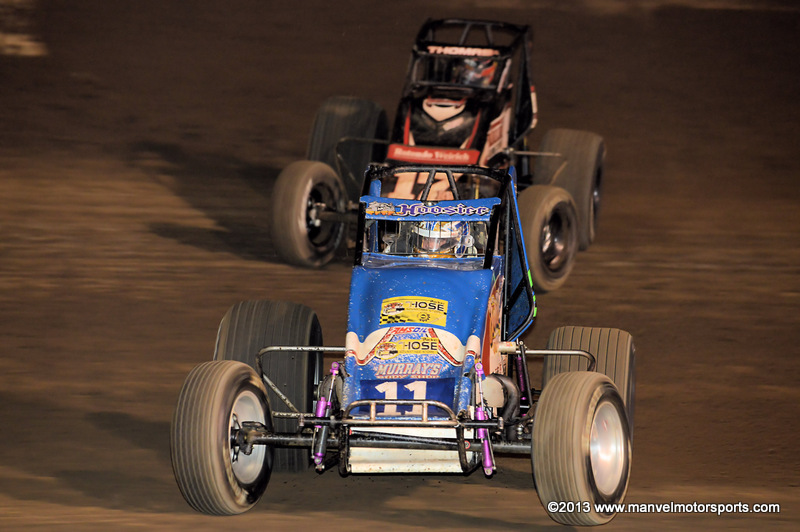 Chris Windom and Kevin Thomas, Jr. at Perris on 01 November 2013. 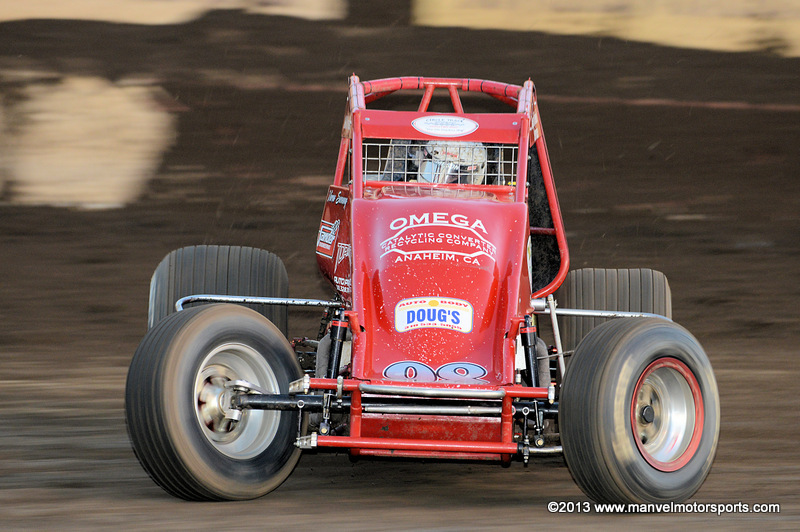 Verne Sweeney at Perris on 02 November 2013. 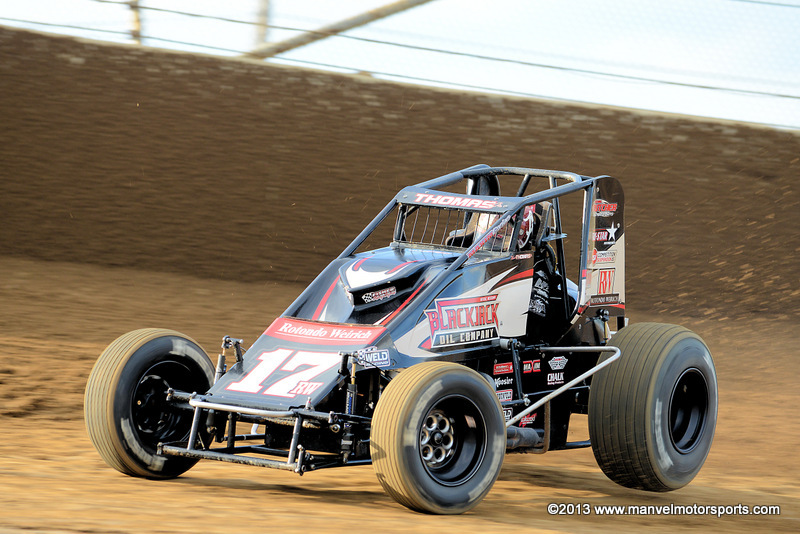 Chase Stockon at Bloomington on 17 May 2013. 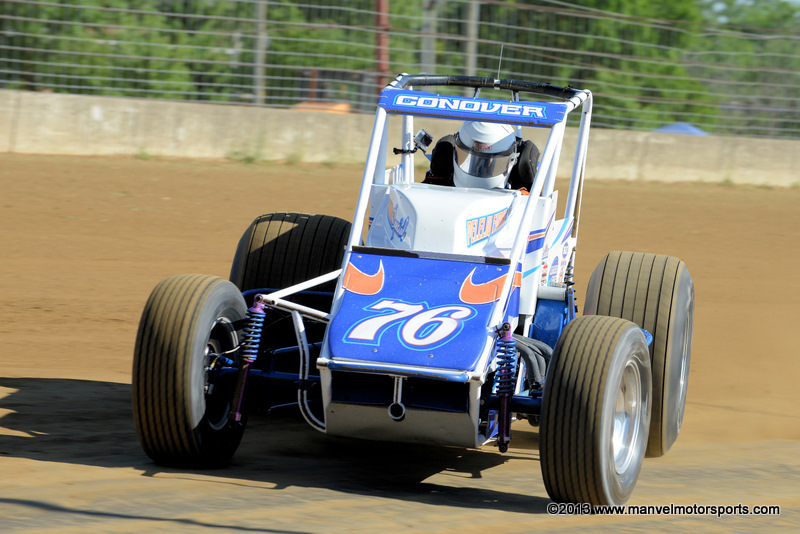 Kellen Conover at the Indiana State Fairgrounds on 24 May 2013. 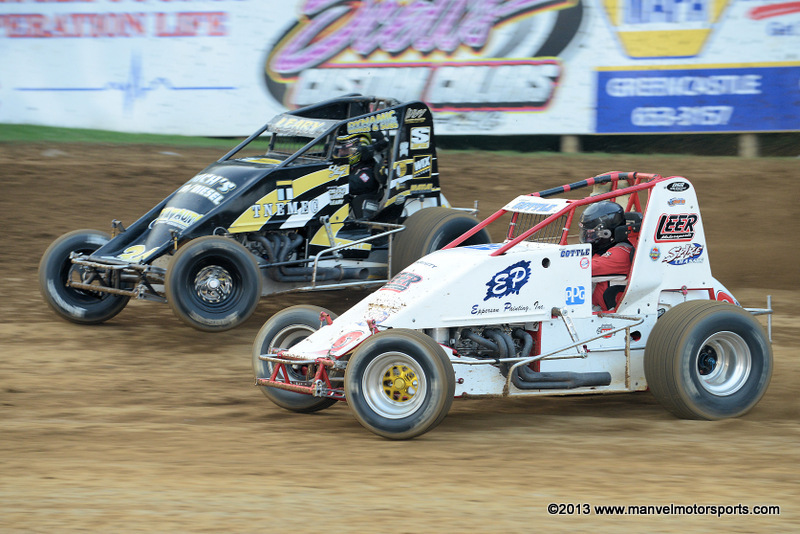 Max McGhee at Gas City on 12 July 2013. 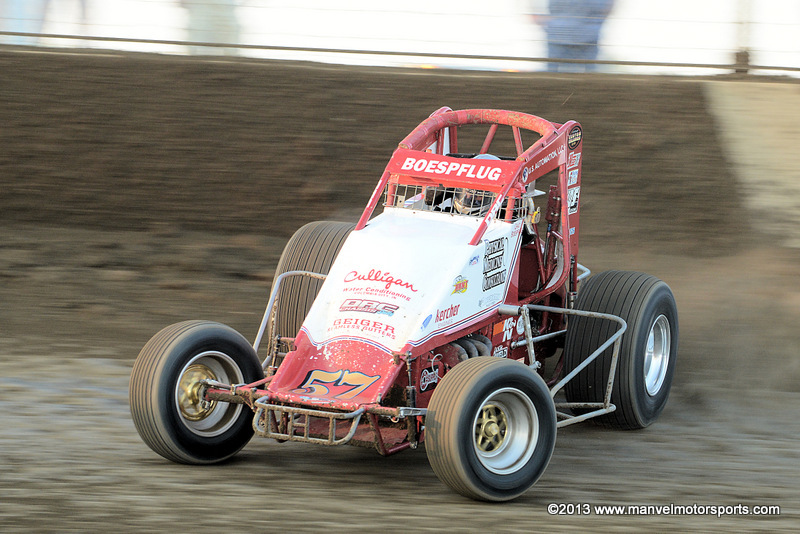 Happy Birthday to Chad Boesfplug, seen here at Kokomo on 13 July 2014. 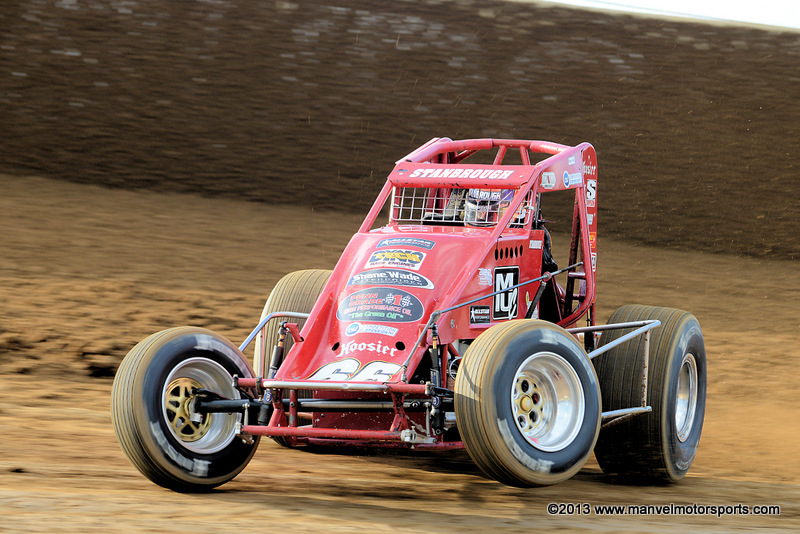 Jon Stanbrough at Lawrenceburg on 14 July 2013. 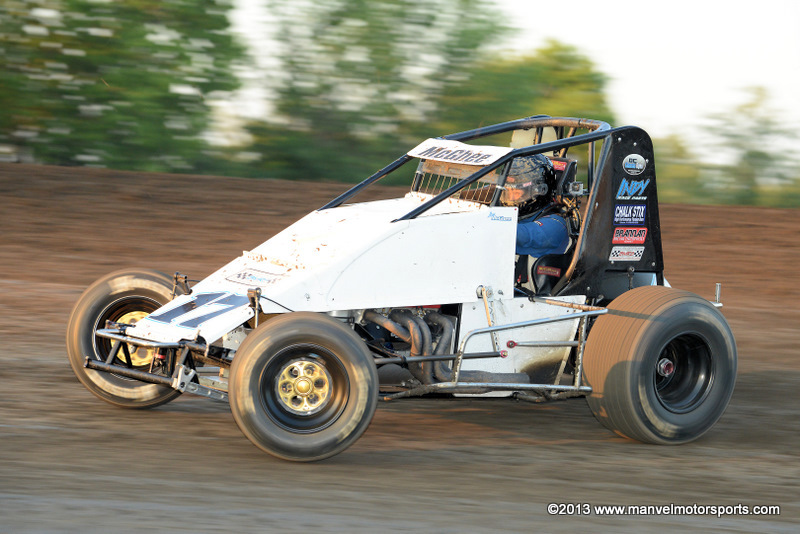 Hunter Schuerenberg at Terre Haute on 17 July 2013.